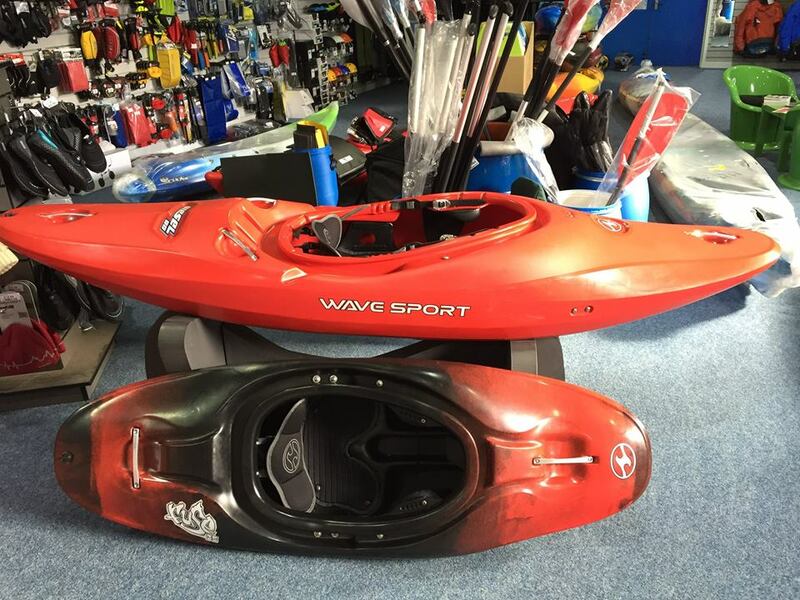 After 3.5 years of kayaking, the inevitable happened. 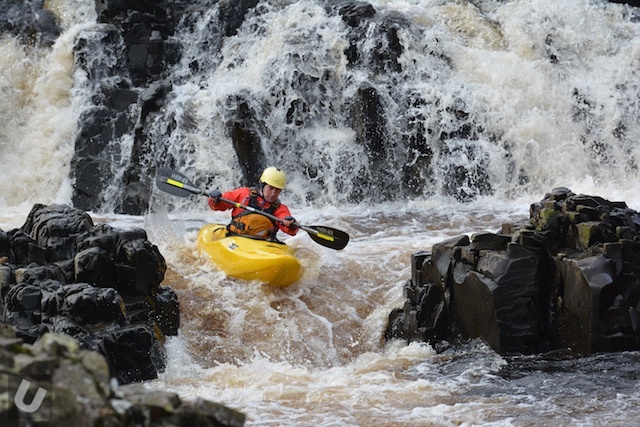 On Sunday I found myself a little bit stuck: I was in a weir. The day had not being going very well for me; we had headed to the Kent in the Lake District with one car. We were 4 quite experienced paddlers, and although none of us had done the Kent at the high-medium it was rising to, there was little cause for concern. 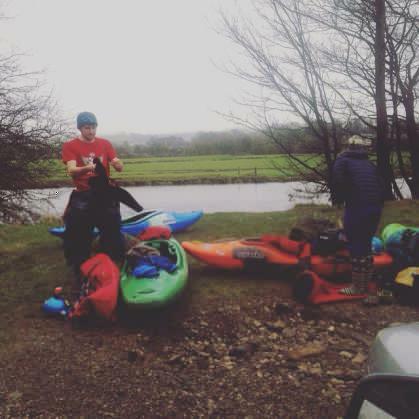 After taking my first swim of 2016 on S-Bend (embarrassing, but meatier than I recall), I wasn’t the happiest of paddlers but reluctantly got back in my boat. 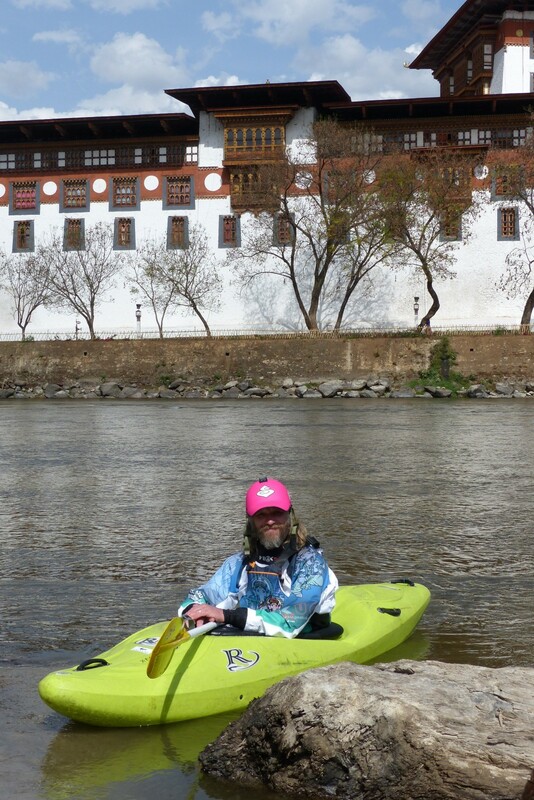 I haven’t been totally happy paddling for some time, and that was rearing it’s ugly head once more. 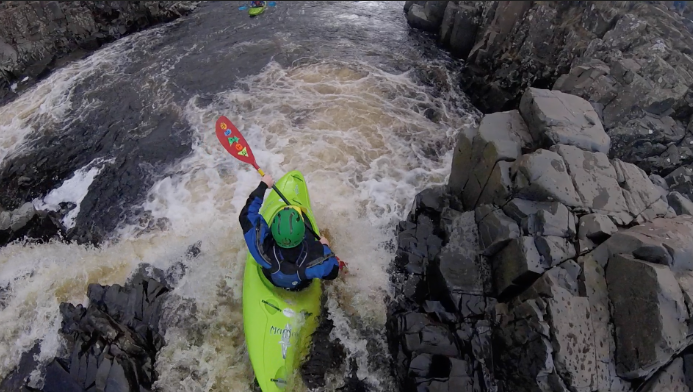 In our circle of kayaking friends we call it The Fear. It’s paralysing, frustrating, illogical and embarrassing. It has sucked the joy out of so many rivers since I had my first bite of it in Scotland last Easter, and it’s iron grip is incredibly hard to shake. Last year we had a custom carbon pole made by our friends over at Vertical Element Paddles. Essentially we wanted a light weight and adjustable camera boom that would work with the GoPro range of cameras. VE came up with the goods. If you are at work and are working you need stop and take a little time to reflect on the fact that this is the last Movie Monday that will appear on the 29 of February for quite a long time! So sit back, relax, turn the sound up and enjoy Movie Monday 29 February 2016 and be proud that you are part of making history. Share this via your many social media channels. It won’t happen again until 2044 (I think). Remember here that it also goes past the ‘find it, fix it’ to after care. Keep looking out for delayed symptoms and general health following the incident. 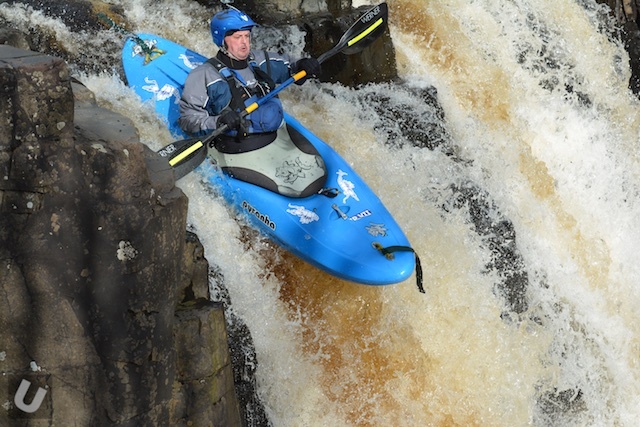 Good river guides come across this on a daily basis. It’s about client care first and foremost. 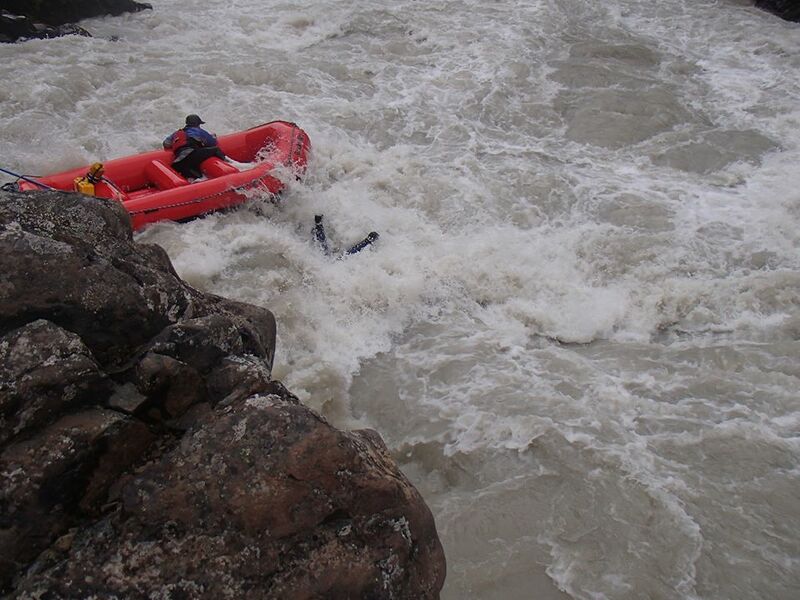 This short tale from raft guide trainer Mark Hirst highlights the issues. 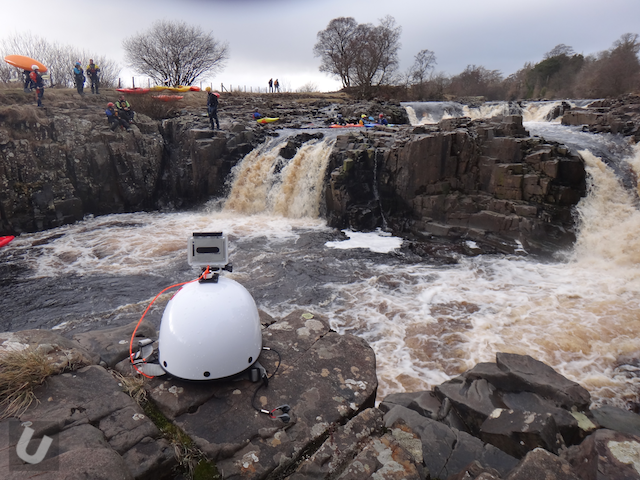 Team Unsponsored had a few hours at Low Force on the River Tees today. As ROHO were having a demo day there was a very good chance that there would be a good number of boaters. I’ve been working on trying to take photos and not having to crop, or adjust the image in any kind of way. I’ve also been trying frame some of the shots in a slightly different way. I’m quite pleased with the way in which these have turned out. 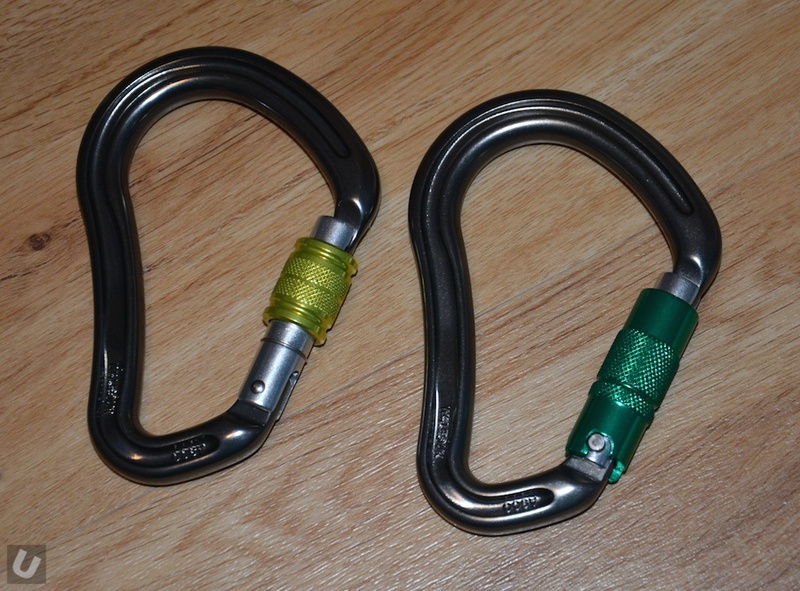 The DMM Boa is one of the biggest locking carabiners available. 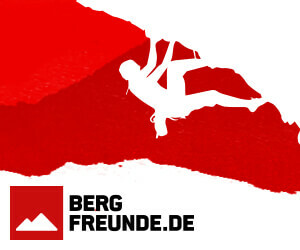 It is billed as the ultimate rigging biner and is used by climbers and high rope access technicians. 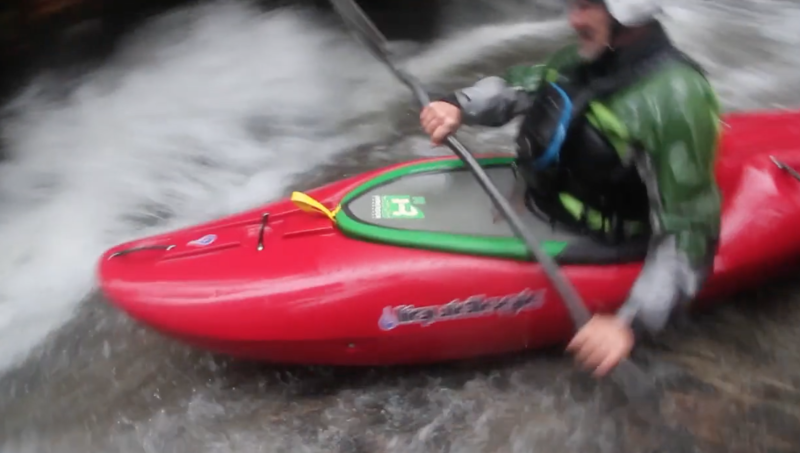 The Boa is super strong and super tough so this makes it ideal for paddling. I’ve had two types of Boa as shown below. They are the essentially the same in design and weight but have different locking systems. The one on the left has the traditional screw gate and the one on the right has a lock safe gate system. The date and time is awkward but if you can be there please do so to represent those like myself who will not be able to leave work. It is essential that the momentum continues. 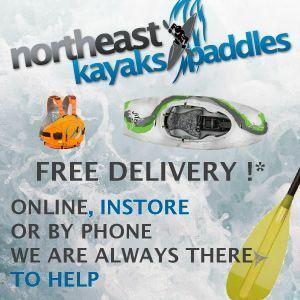 North East Kayaks and Paddles had a visit from Wavesport today and they showed them the updated outfitting for the Diesel and the D-series of kayaks. They also brought along the kids Fuse 35 which is also now available. The Diesel is still available with the Core Whiteout outfitting but now comes in a cheaper version called Blackout which looks pretty cool, it has ratchets in already and can have hip pads put in if required too! Within the Kingdom, a half days drive from the capital Thimpu, you will find Punakha. 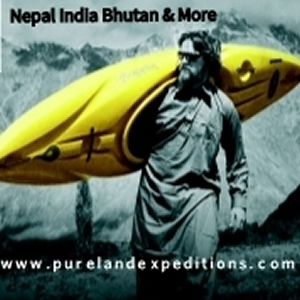 Although the capital until 1955 Punaka is now the adventure centre. Located at an elevation of 1,200 metres above sea level its river valleys of the Pho Chu and Mo Chu frame the impressive Punakha Dzong. 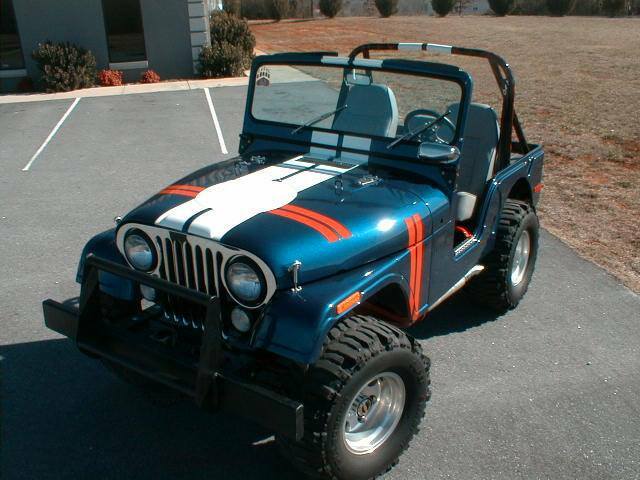 How about a Custom Wavesport Recon that has been put together to match your 1973 Jeep. David Maughan, product designer over at Confluence has done exactly that. 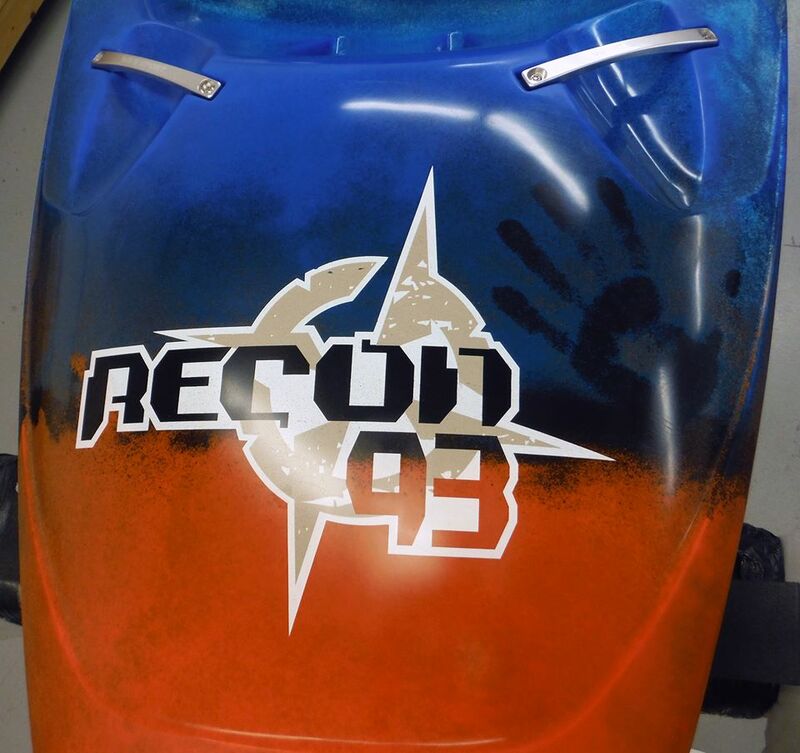 I personally think that this looks awesome. Flowing from high in the mountains of Tibet, the mighty Upper Bhote Koshi winds it’s way across the border from it’s source on the Zhangzabo glacier into Nepal before becoming the Sun Kosi and continuing it’s journey in to India. In 2014 a landlside of gargantuan proportions occurred in the Lamo Sangho area, depositing an estimated 13.5 million tonnes of rock upon the town thats was there. The dam that resulted drowned much of the landscape upstream and the river was changed dramatically. 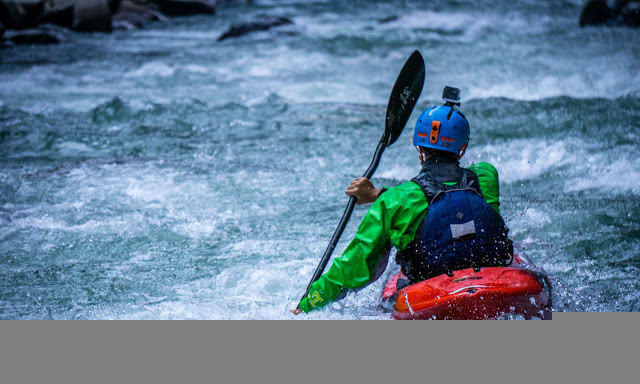 The river still offers world class whitewater, and is one of the most famous runs in the Himalaya, offering quality commercial rafting trips on the lower sections and harder test-piece kayaking in the upper gorges.